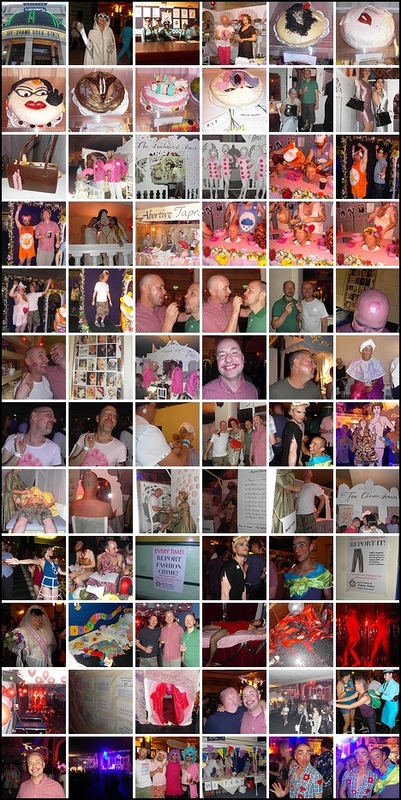 We had a fantastic gay shame this year as you can probably see from this montage. The costumes held out (mostly), the shows were fun (mostly) and we got a chance to take over the Brixton Academy (mostly). We'll have to do something different next year though! Here are some more pix.